No matter our age, background or beliefs, there is at least one day a month that is sacred for us all: pay day! It is the glorious day we are finally compensated for all of those long hours of hard work. That money will feed us, clothe us, house us, and entertain us until the next holy deposit is made into our checking account in two to four weeks. 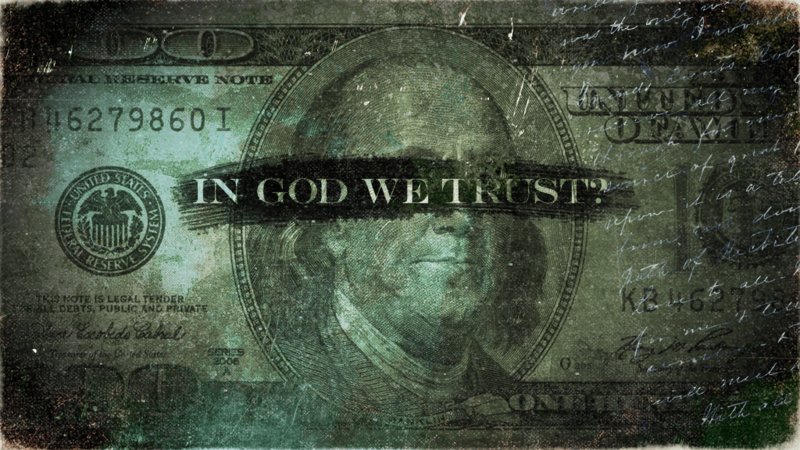 If we were to stop and take a look at that money in its paper form, we’d find a curious phrase written on every bill: “In God We Trust.” While it may have been placed there with good intentions, is it really true? 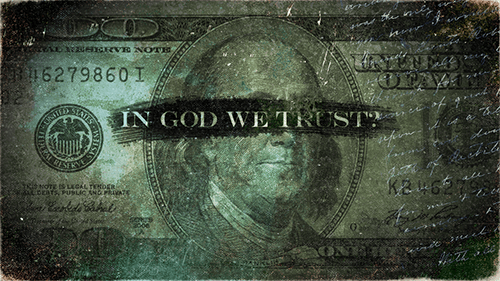 Would our financial habits suggest that our trust is in God, or might this little phrase printed on our currency be the irony of all ironies? Week 4: Cultivator or Consumer?